First things first, check out the video! 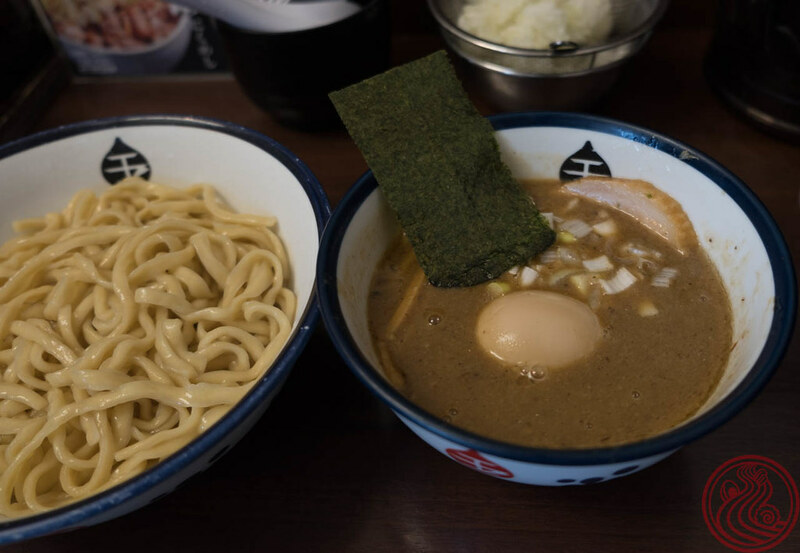 This is tonkotsu gyokai ramen at a high level. 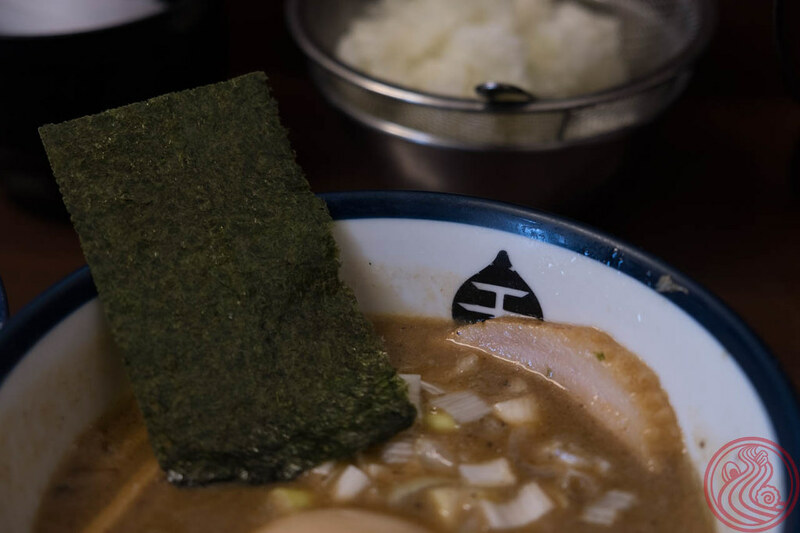 Tonkotsu refers to the thick pork soup used, and gyokai is all about the fish. 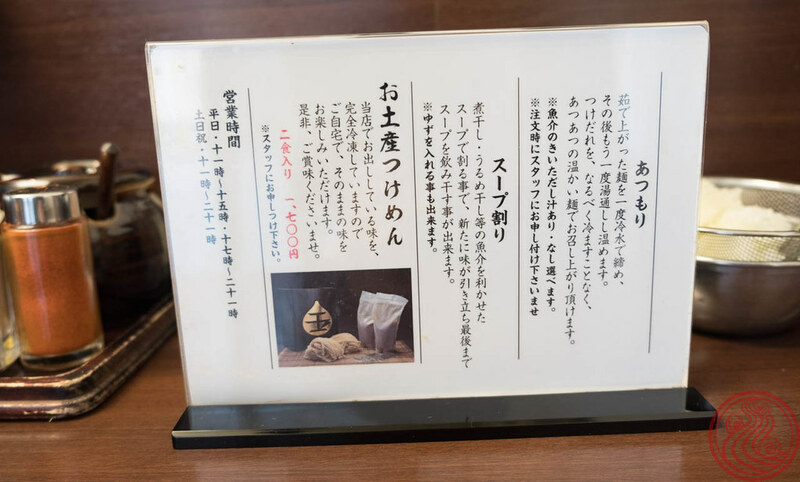 In this case, they use niboshi (dried sardines) and urumeboshi (dried herring). 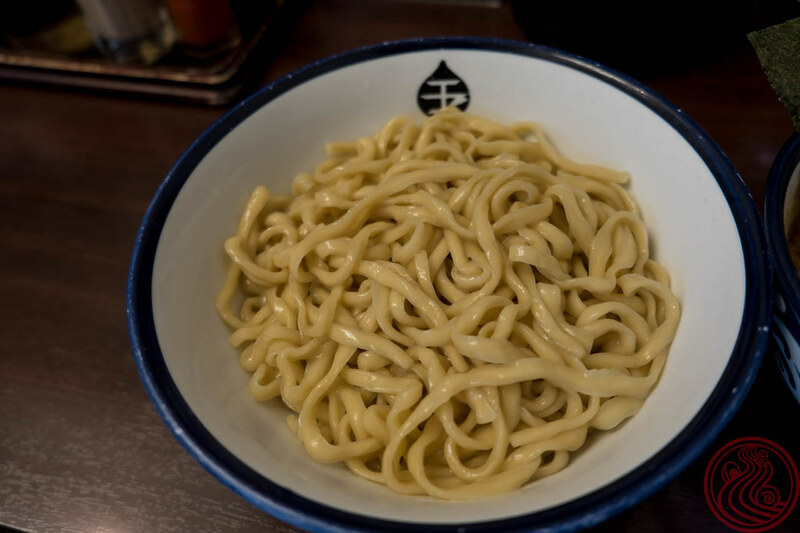 Both give a lot of deep, smoky flavors to this tsukemen. 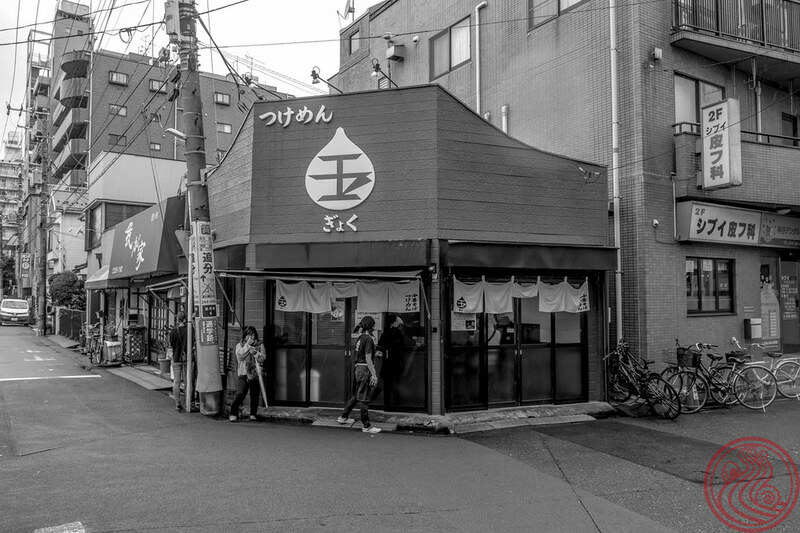 Like I said in the video, for people staying at On The Marks Kawasaki, this is a must-hit. For the rest of you, I would give this one a solid recommendation. 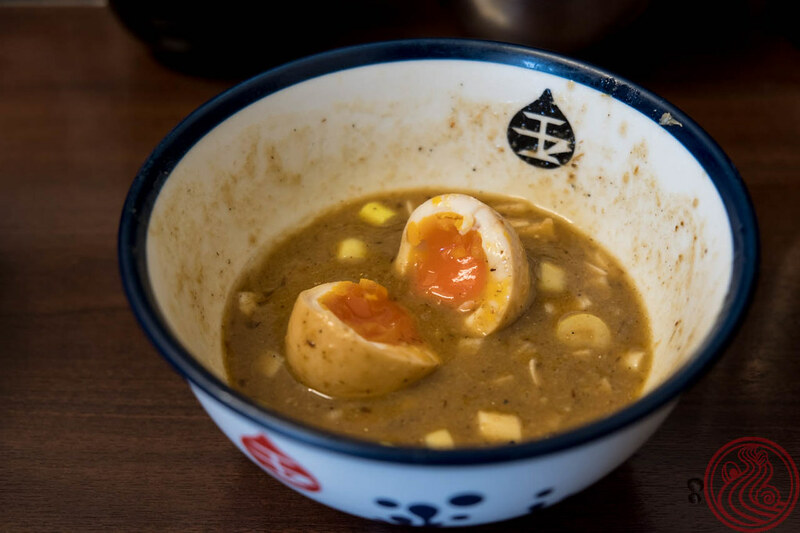 Tonkotsu Gyokai is one of those flavors that some people aren't in to, but the rest go crazy. Satiate your insanity with this one for sure. Something random I liked about this was that they didn't fill the bowl with raw onions, rather they have them chopped in jars on the counter for you to add yourself. I personally am not a huge fan, so I could avoid them for once.